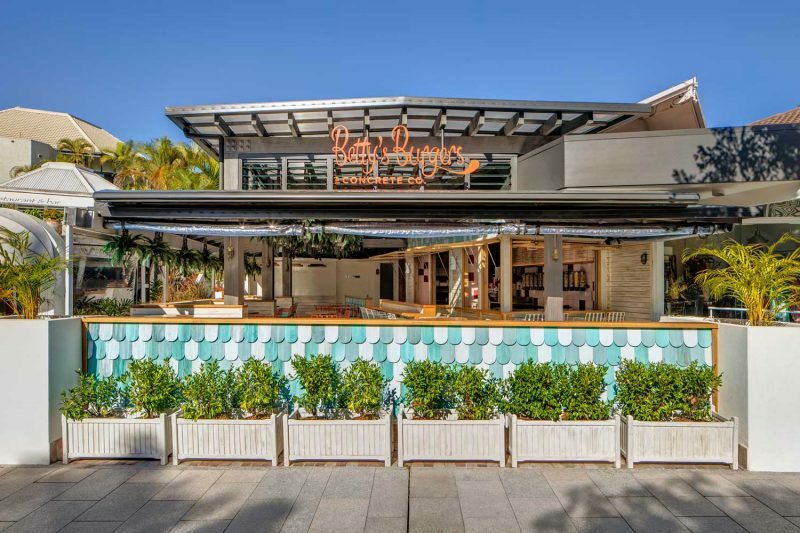 Betty’s Burgers and Concrete Co. is located on Hasting Street Noosa, QLD. 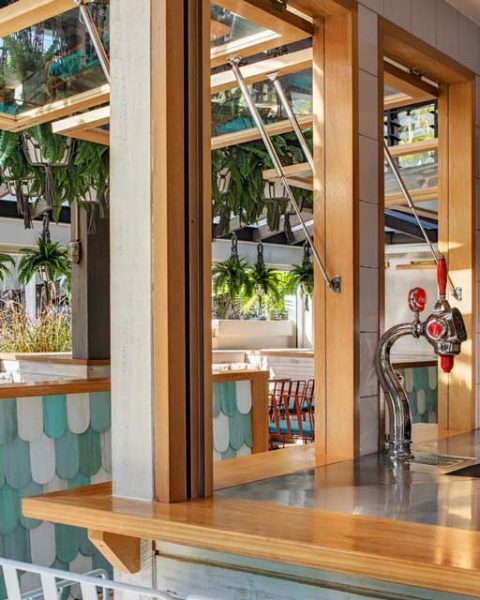 The concept was developed by the powerhouse duo of Paul Kelly Design & CONCRETESEED. The food is nostalgically positioned as a ‘classic burger joint’ offering, serving the juiciest and most mouth-watering burgers around. The frozen custard and signature ‘Concretes’ set this throw-back apart from the rest. 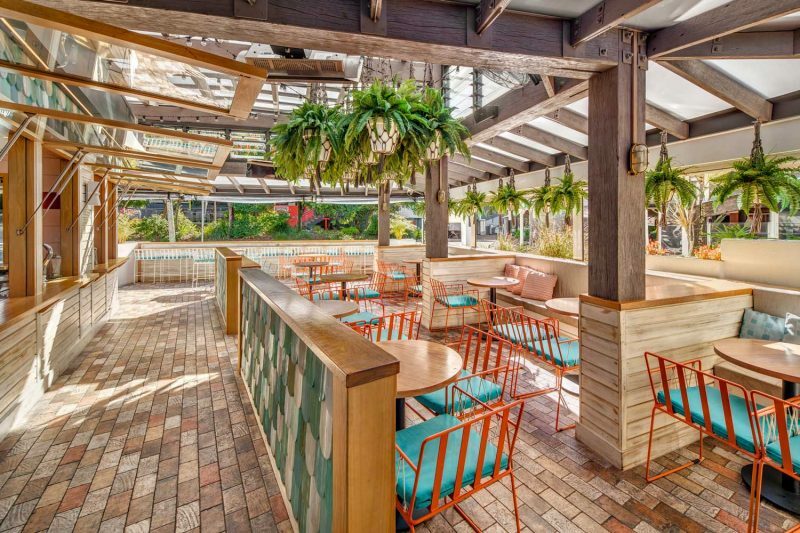 The interiors concept is a fusion of 1950’s fun and the rustic appeal of a weather-beaten beach shack, it’s relaxed in its simplicity with a few quirky twists. Betty’s Burgers and Concrete Co. is now on the precipice of national expansion.